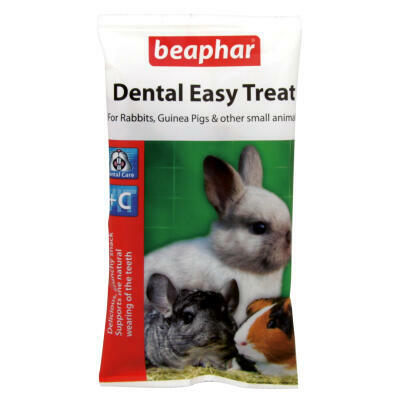 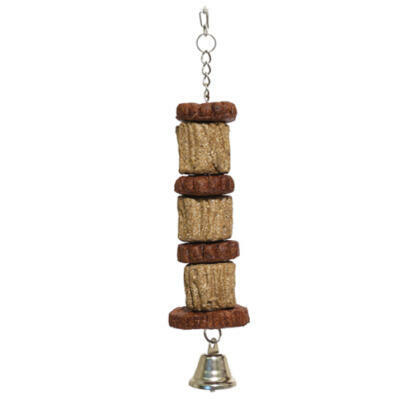 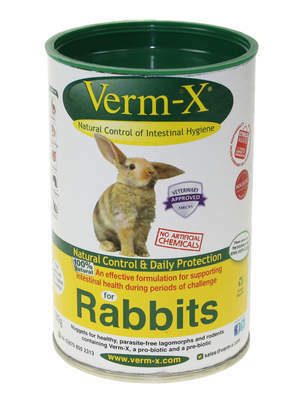 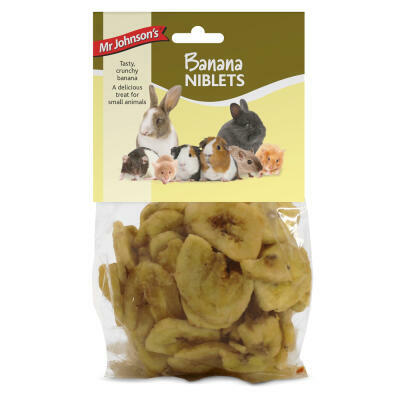 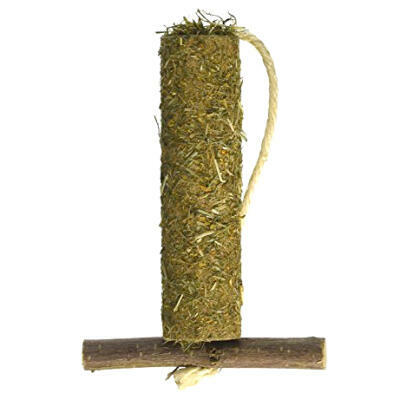 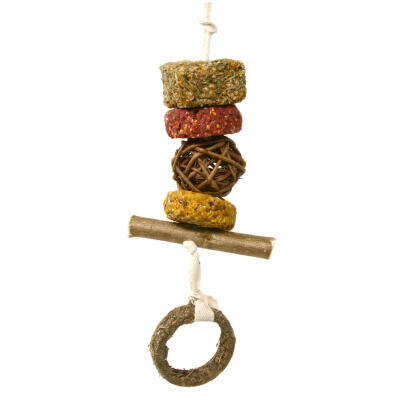 Along with a balanced and healthy diet it's nice to reward your guinea pigs from time to time with a tasty treat. 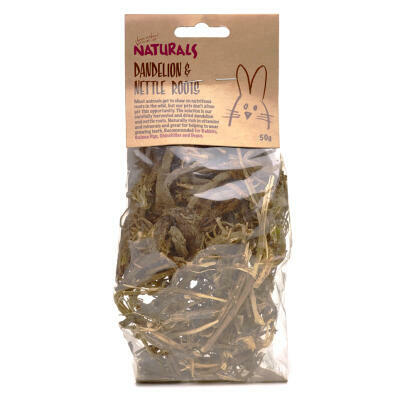 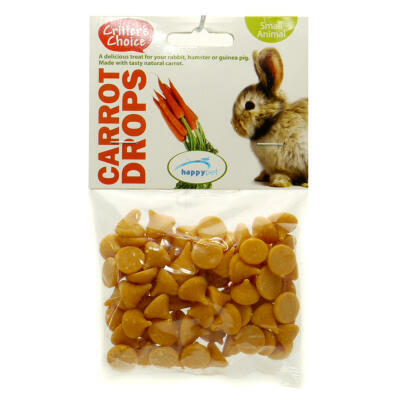 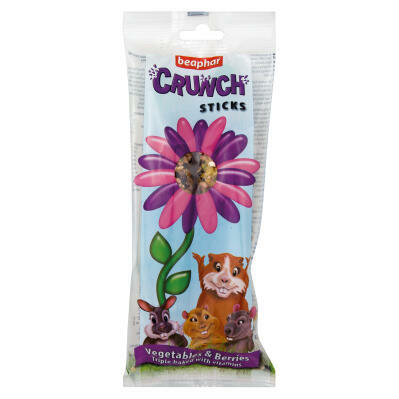 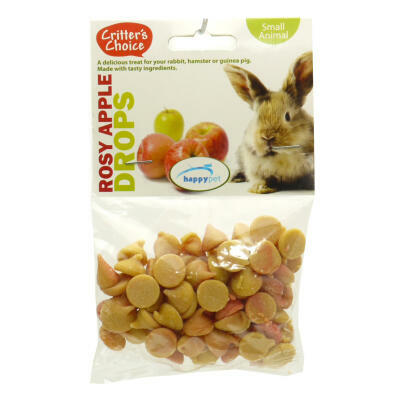 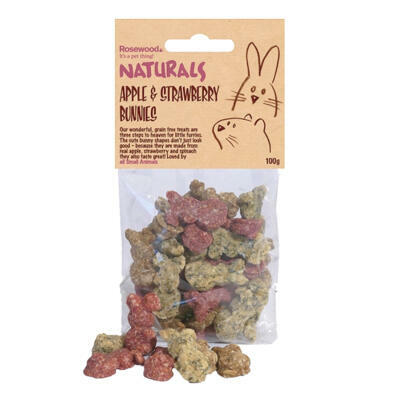 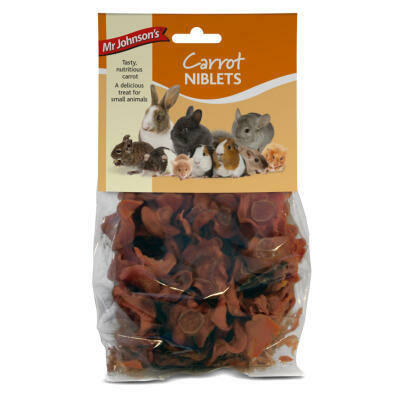 Our Crunchy Tasty Cups are filled with dried fruit and vegetables and are completely edible while the nutritious Dandelion & Nettle treat provides a delicious natural snack for your guinea pig to enjoy. 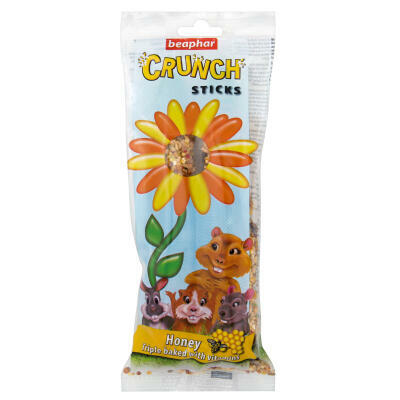 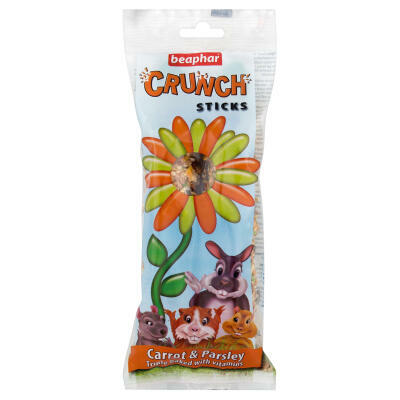 The Beaphar Crunch Sticks are packed full of vitamins and nutrients or why not treat your pet to a refreshing Carrot Drink? 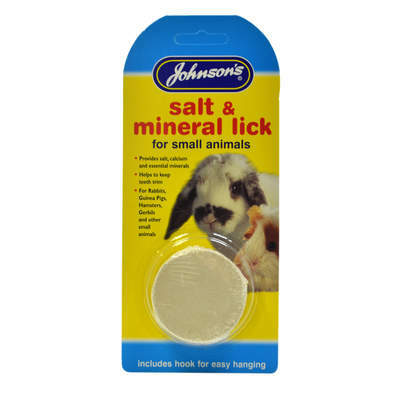 Hang the Himalayan Salt Lick Stone in your guinea pig's enclosure to provide them with essential salt and minerals.